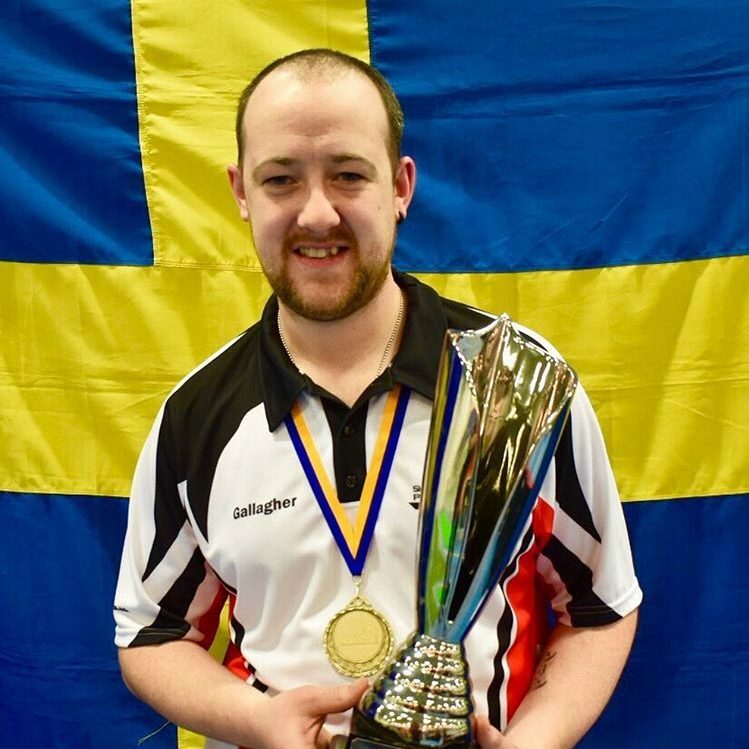 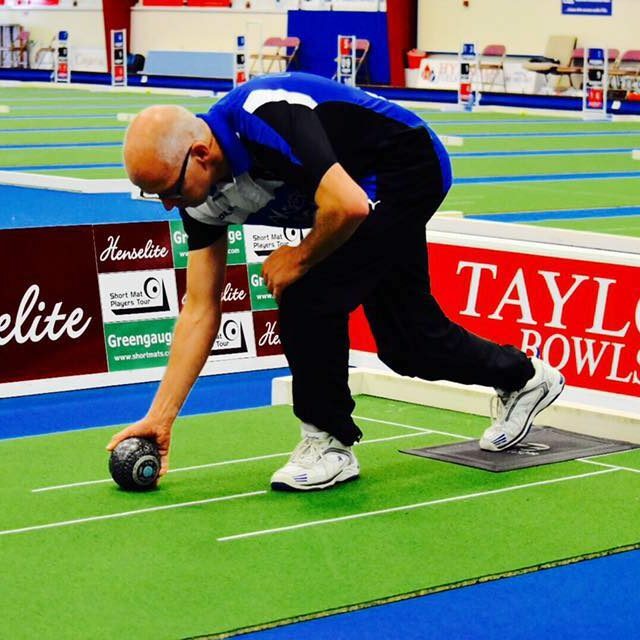 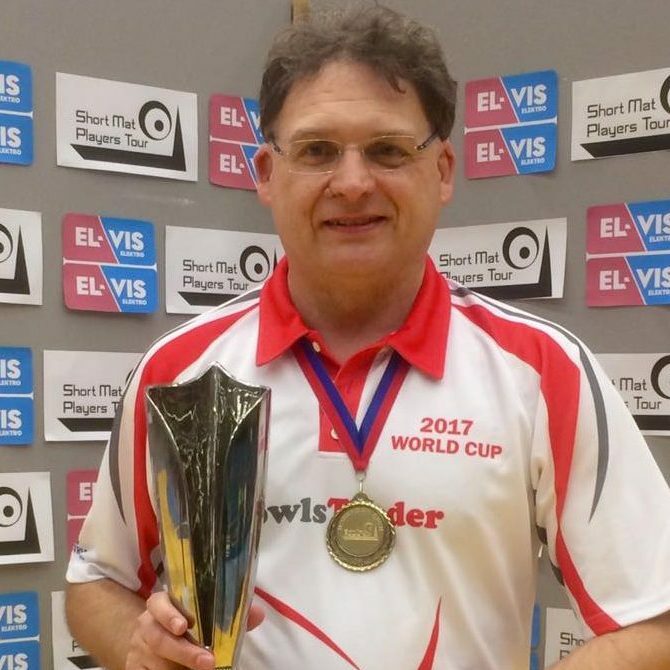 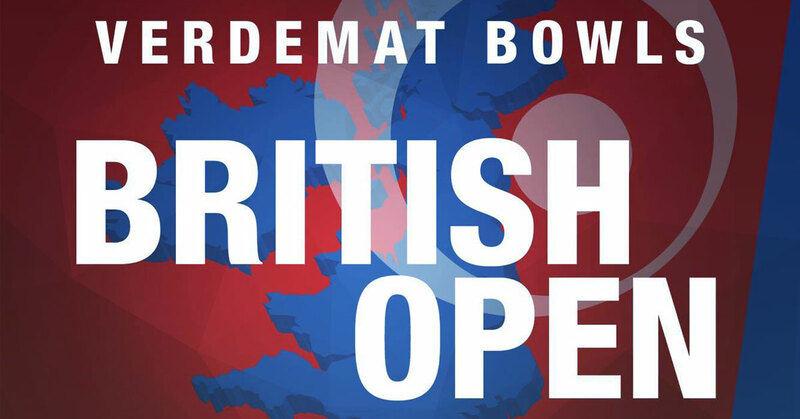 Less than two weeks after the Short Mat Players Tour staged the inaugural Verdemat Bowls British Open, we are pleased to announce that we will be returning to York next season on the 12th and 13th January for the fourth singles ranking event of the 2018-19 season. 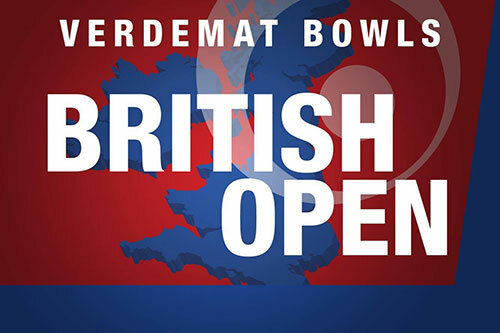 Entries to the Verdemat Bowls British Open 2019 will open on 1 July 2018 at 6pm. 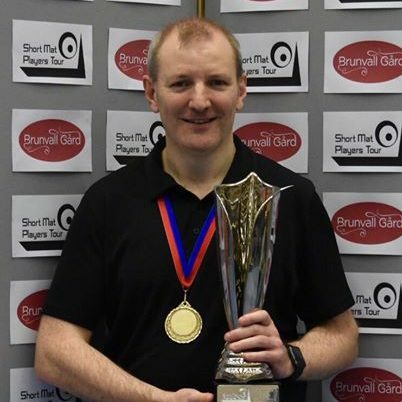 For full details including entry information visit the dedicated tournament page on our website.